Christmas is nearly here! And as a vegan, Christmas comes with the usual questions, “what can you actually eat?”, “do you have to eat salad?”, “can’t you just eat fish or something?” And the answers to that are no, no, and NO! Being a vegan doesn’t mean you are a leper of the family dinner table. Just cos I don’t eat meat doesn’t mean I can’t have an amazing Christmas eating lots of wonderful food and slump on the couch in the afternoon! There are many different things you can do which are just as appetising as your standard Christmas meals, and nothing says Christmas like friends around for a party. So here are some Christmas meal ideas with some great ideas for the holidays. What I look for in a Christmas meal is just the same as anyone does, it needs to be satisfying, rich and incredibly filling! There are many staples of the Christmas meal that have been vegan-ised, and you can find plenty online. To my surprise, when looking for ways to recreate the standard Christmas dinner, I actually came across a recipe to make gravy, traditionally done with beef or chicken stock (…! ), and I was actually shocked, it tasted amazing! For those that want to give it a go, you can get the recipe here. The main event is normally a turkey, which is off the menu! And with it is usually some kind of stuffing, and you can make an amazing wild rice, cranberry and pine nut stuffing, but when it comes to the main, there is a vegan recipe for haggis with whisky sauce which is comprised of kidney beans and lentils to keep it a filling dish, not actual haggis! Christmas means party time, right? And I like to let my hair down when I can, but staying with your family means that I can’t always do that! So if you want to make a change this winter, might I suggest doing a holiday? The hard part about being vegan is that when you go to a restaurant you still get this look from people like you’ve got four heads! And I still hear horror stories about having a meal that has some sort of meat product in it even though you’ve specifically stated that you’re a vegan. So, I need to make sure that I have enough supplies to make my own meals. And at Christmas, is there anything more wonderful than a log cabin? Drinking warm, cosy beverages by the fire makes you feel all warm and fuzzy inside. There are plenty of companies, like snowmass vacation homes that give you the total wintry experience. And while you’re there, you can go skiing, and get the whole package in. If I was to say that Christmas is an easy time for a vegan, I’d be lying. But it doesn’t need to be like that. If you’re thinking about going vegan for Christmas, all you need to do is plan ahead! Beyonce and Jay-Z did it one Christmas, so I’m sure you could too. 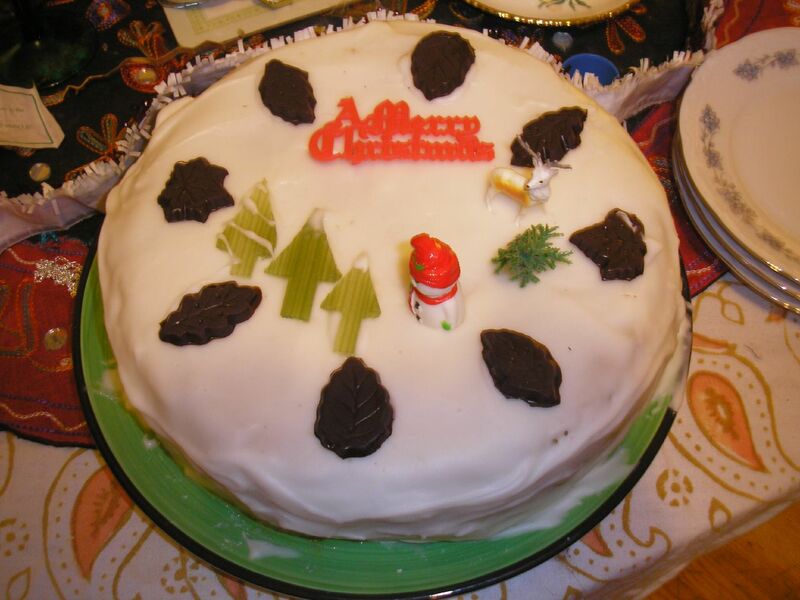 This entry was posted in Sponsored Post on December 23, 2016 by Amélie.